CW’s Supernatural is the longest running series in the network’s history, as it has aired for more than 300 episodes. The amazing run for Supernatural is now finally coming to an end. Stars Jensen Ackles, Jared Padalecki and Misha Collins took to Twitter to share a video on Friday revealing that the forthcoming 15th season will be the last of the show. 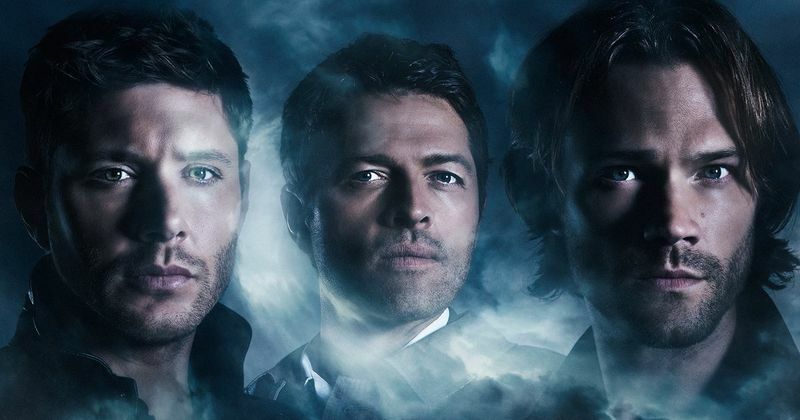 Both Arrow and Supernatural will come to an end after their forthcoming seaosns. This means that the two most popular CW shows will come to an end. As Arrow has been struggling with its ratings over the years, Supernatural remains a huge hit for the network.